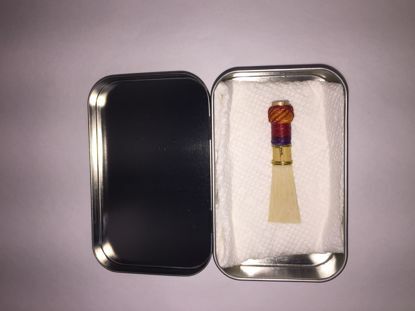 This is a professional hand-made bassoon reed, with a solid sound, stable pitch, and excellent response. 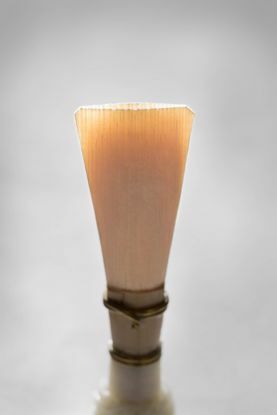 This is a hand-made professional reed, with a beautiful tone in all registers, steady pitch, and uniform response. 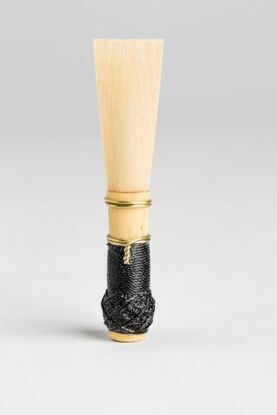 It’s made with a Rieger shape. 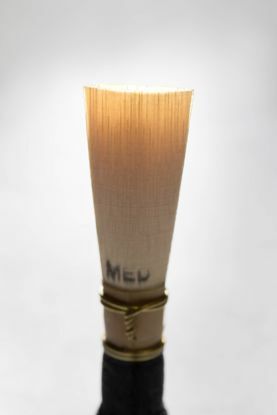 Available in MS, M, or MH. 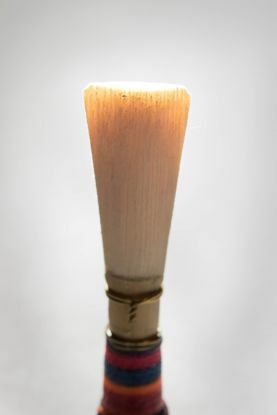 This is a hand-made professional reed, with an appealing tone, reliable response, and good intonation. Available in MS, M, or MH.